Many of you Chicagoians maybe gearing up for one of the greatest summer festivals: Lollapalooza, but you may be missing out if you don’t #WatchForTheSigns! The signs of what? Only, one of Chicago’s hottest nightclubs: The Underground. This chic, hidden gem located at 56 West Illinois has been tucked away and quiet for almost half a year. With rumors buzzing about the reconstruction, the CEO, Billy Dec is finally addressing the opening in this creative video. Completely rehabbed Dec is brining you The Underground II and it’s even sexier than ever! Doubling its original size the new and improved hot spot will be updated with new tech and design components. The Lounge will incorporate modern elements including “plush seating with funky patterns, rich woods, swanky music and a one-of-a-kind groundbreaking mixology bar never before seen in a nightclub of this genre.” The club will reflect much of what the previous spot entailed, but feature a 40-ft digital video as the back drop to famous DJ’s. August 1st is the big day for the opening! The party will continue through the fourth but I have the exclusive schedule just for you here. In order to get your name on the list you must #WatchForTheSigns! Follow The Underground on Twitter here or Billy Dec for clues! 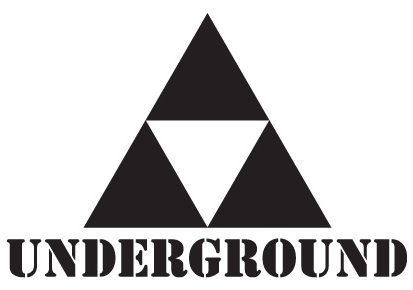 For guest list email VIP@TheUndergroundChicago.com & for table reservations email Host@TheUndergroundChicago.com.